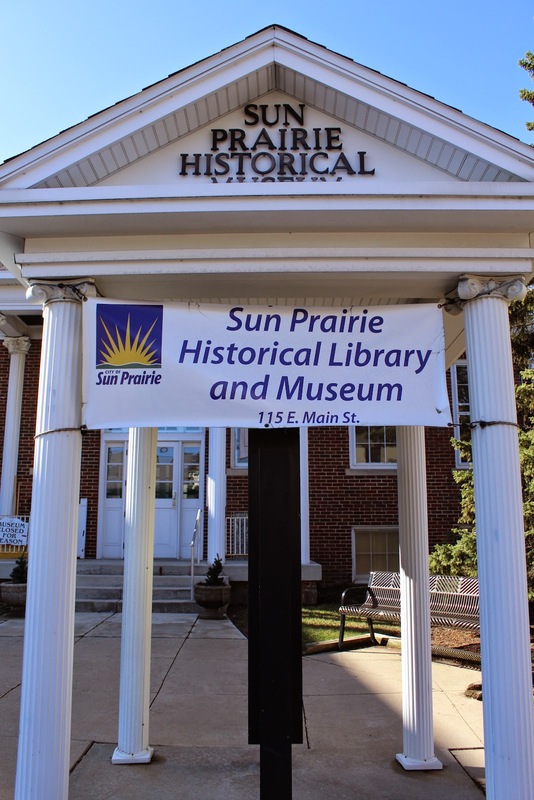 The Sun Prairie Historical Library and Museum on westbound East Main Street / Wisconsin Route 19, east of its intersection with South Bristol Street, at 115 East Main Street, Sun Prairie, Wisconsin 53590. The Georgian Revival-style building was built of brick in 1924. The architect was John J. Flad. The 1924 red brick building still serves the community as the headquarters of the Museum. 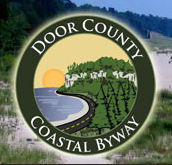 Past uses of the building include a library, city offices, the village council chamber, World War II Red Cross center, and as the original site of the Colonial Club. See also, Sun Prairie Centennial Plaque, also at this location.